Hey there, its Papavica here for VoegistMEDIA and you know how we do it, Fresh and Clean as always! 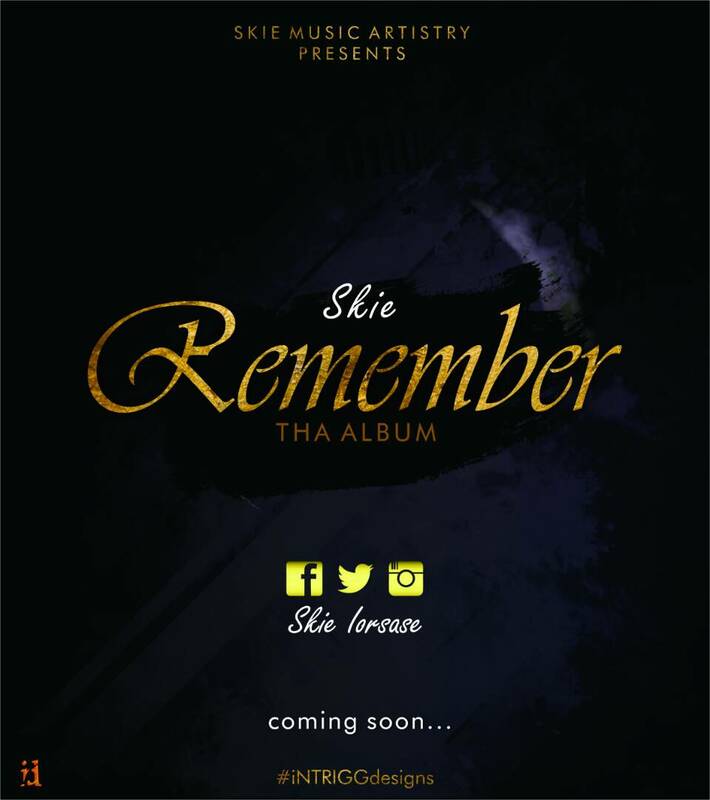 On today’s edition of FEATURED we have a guest artist in the house, who goes by the name of SKIEMUSIC!! Papavica:-Ma Man, What’s up bro? Papavica:-Ok that’s definitely Nigerian, so from what part? Skie:-Benue state, Tiv to be precise. Papavica:-Alright all the ladies in the house please blindfold yourselves for this one, Skie what year were you born? Papavica:-What propelled you to do this kind of music? 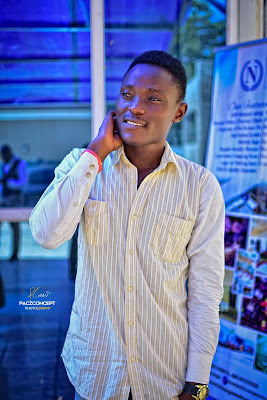 Skie:-Okay basically, my love for God and for the gospel was what actually propelled me into it, and hip hop is my own medium for reach out. Papavica:- You know we at Voegist always get the latest news, we have been hearing background chatters (noises) about an upcoming album, how true is that? 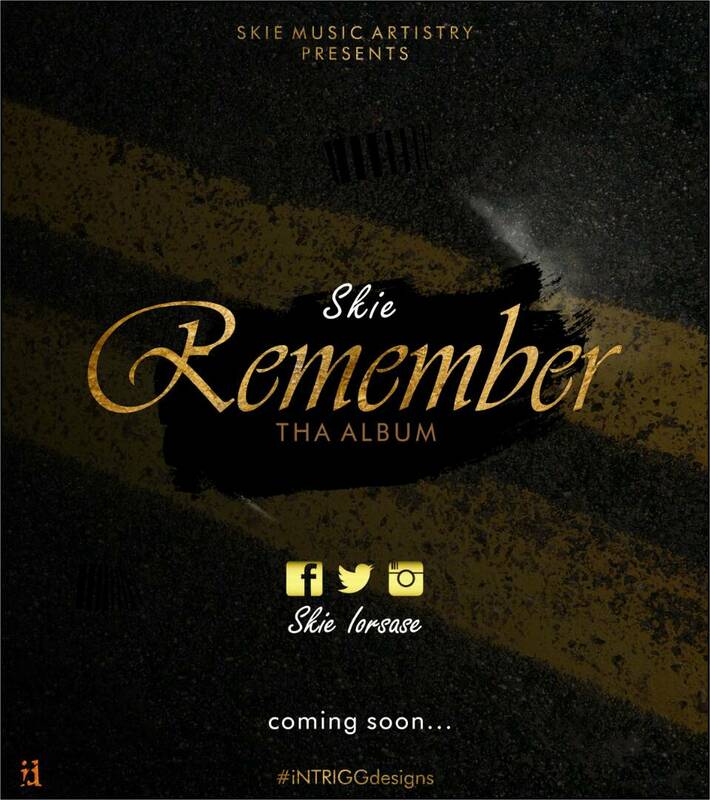 Skie:-Okay REMEMBER the album, thats actually a compilation of all my songs over the years and its major aim is to bring fresh to our memory what the death, burial and resurrection of christ has done for us. Papavica:-Wow! , REMEMBER. What’s behind the name? Papavica:-That’s nice so are we having a launch? Papavica:-I hope CHILLING is going to be part of the album? Papavica:-OK I know that expression, trying to put us on suspense right? ...it’s alright. Papavica:-Alright we have come to the V.P.Q [Voe Personal Quiz] segment….Skie are you ready? Papavica:-I agree, thank you very much SKIEMUSIC for chatting with us on this episode of FEATURED, GOD bless you man. Papavica:-Sure bro!! won’t miss it for anything. 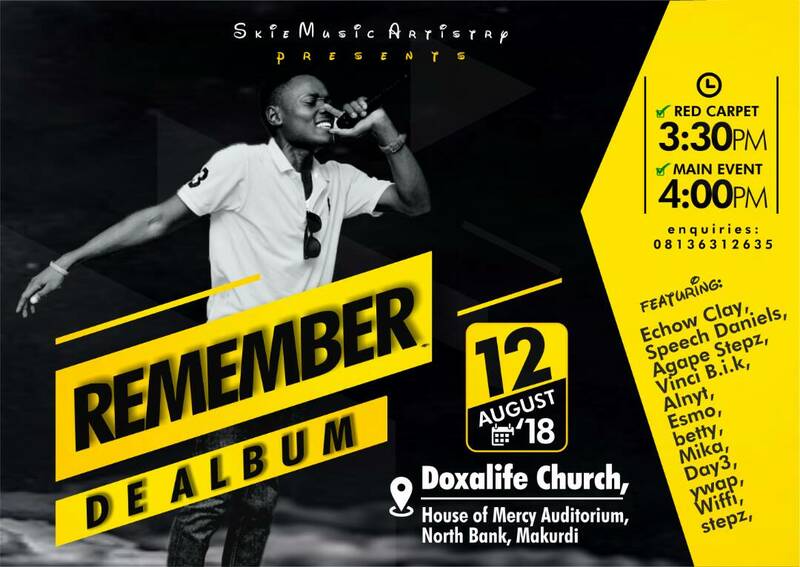 Here we have it guys REMEMBER the album going down live on the 12th of august,2018 at………………..correct yeah? Papavica:-we are closing the curtains right now guys!!! Don’t forget to drop in once in a while to get the latest entertainment gist!!! !